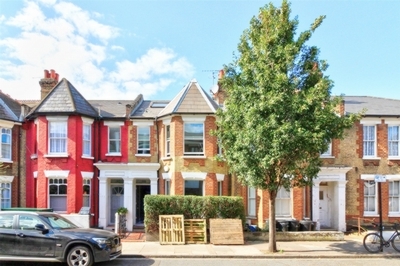 Offered is this three bedroom split level apartment situated within a stunning period conversion, complete with its own private garden. 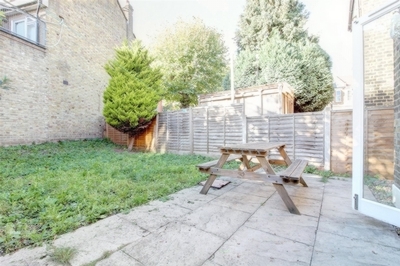 Positioned within a short walk to Clapton Station in Hackney E5 and Ideal for professional sharer. 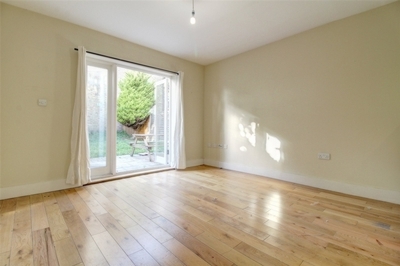 The property is finished to a high specification and benefits from three good size double bedrooms, large modern fitted bathroom, lots of built in storage, attractive open plan living room with fully fitted kitchen and a large private garden. 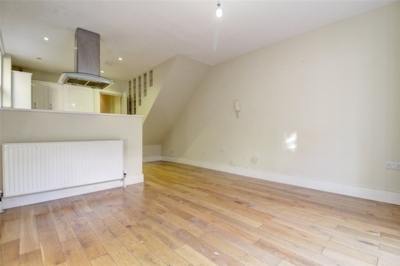 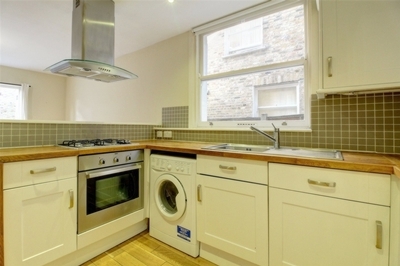 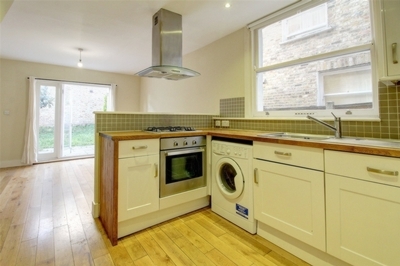 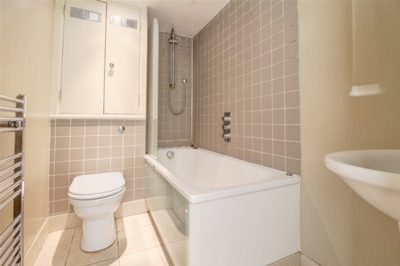 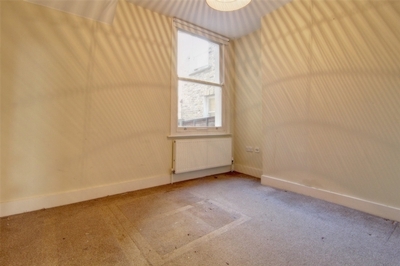 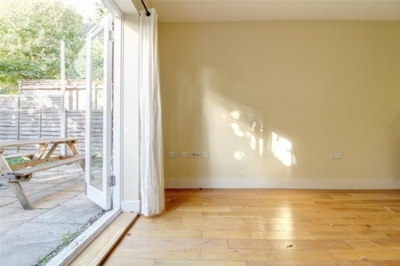 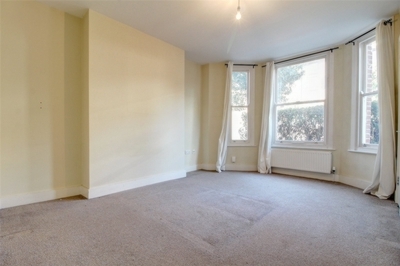 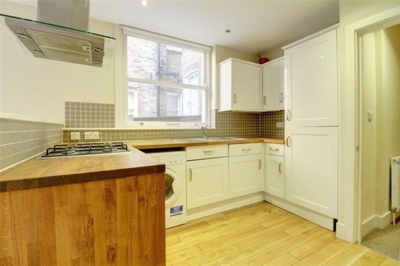 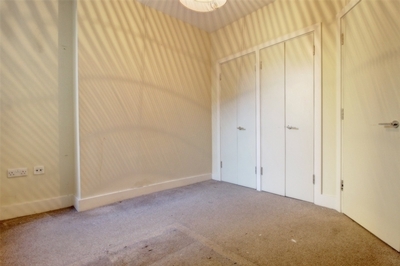 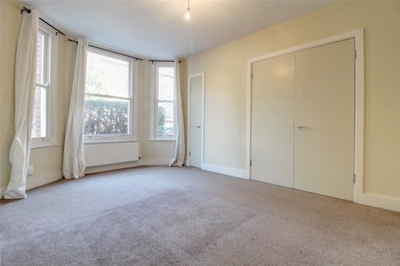 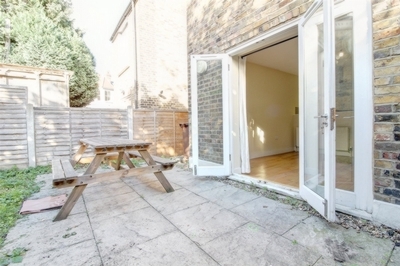 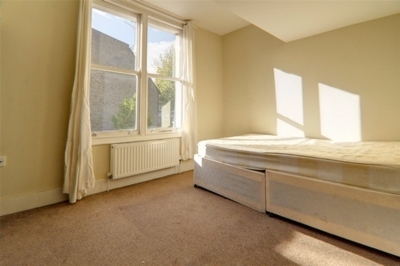 Close by to the local amenities of Clapton, with easy access into Liverpool Street and the City.